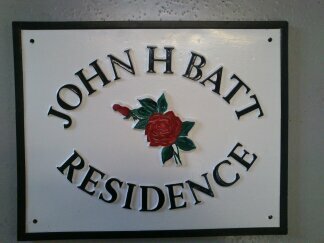 If you want a sign for your home, garage, workshop or private glory hole! 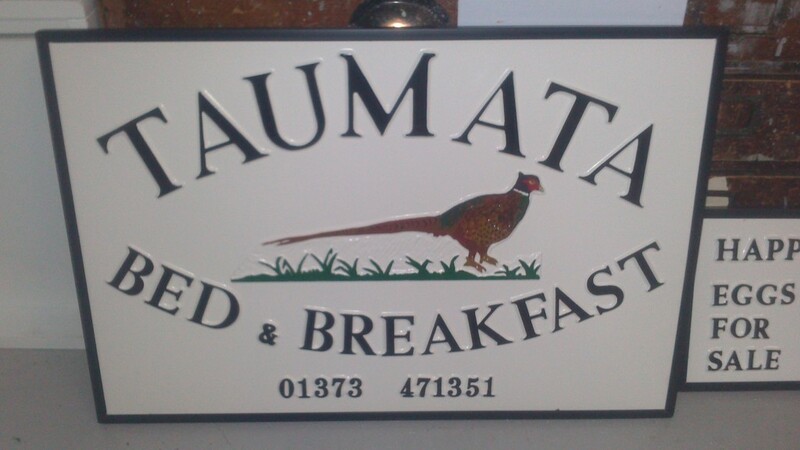 we can cater for you. 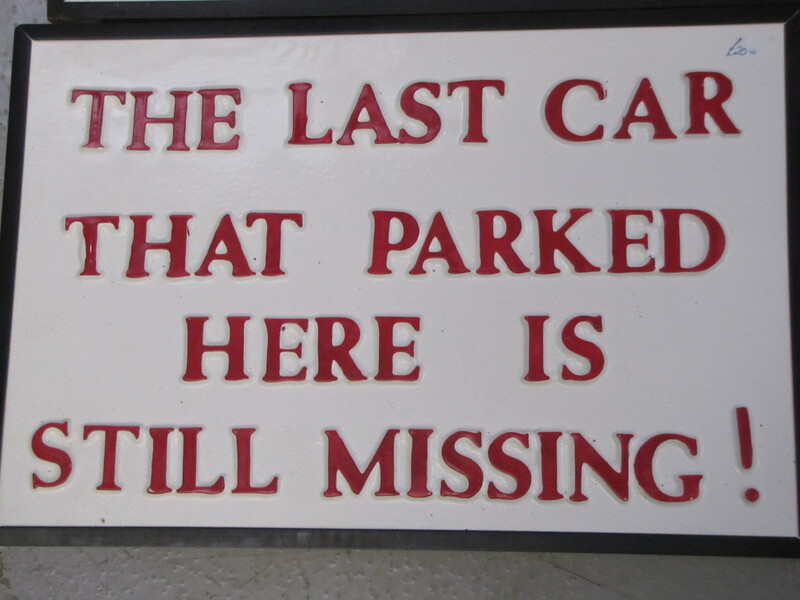 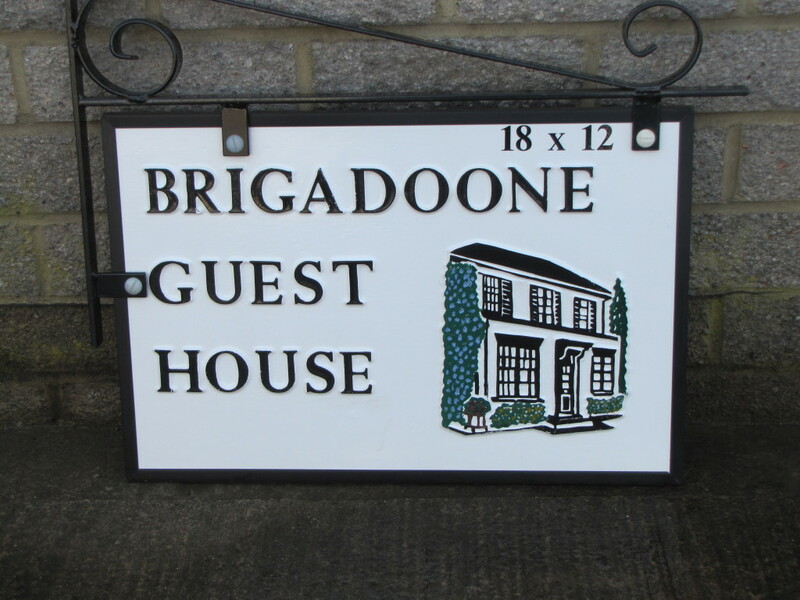 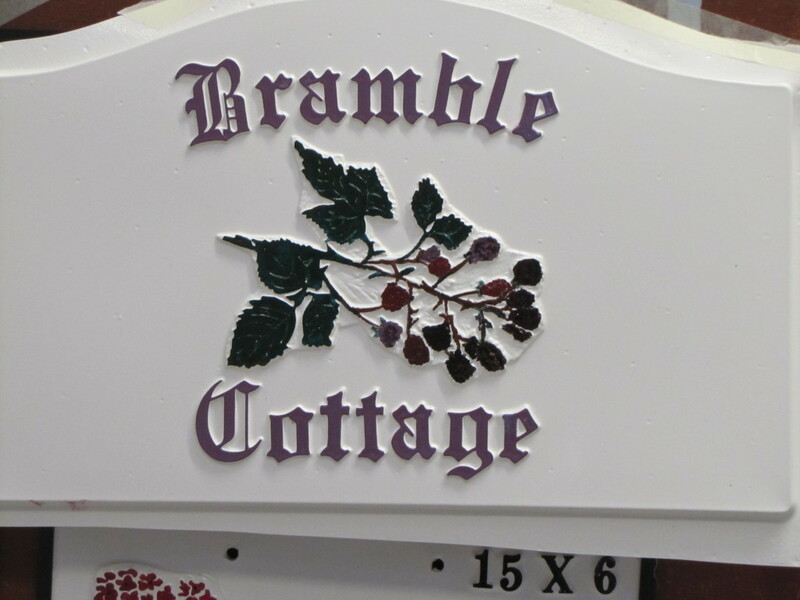 Whether it’s a number or name with or without a picture you can have either a C- Sign or a board with vinyl lettering, just ask and we will help you. 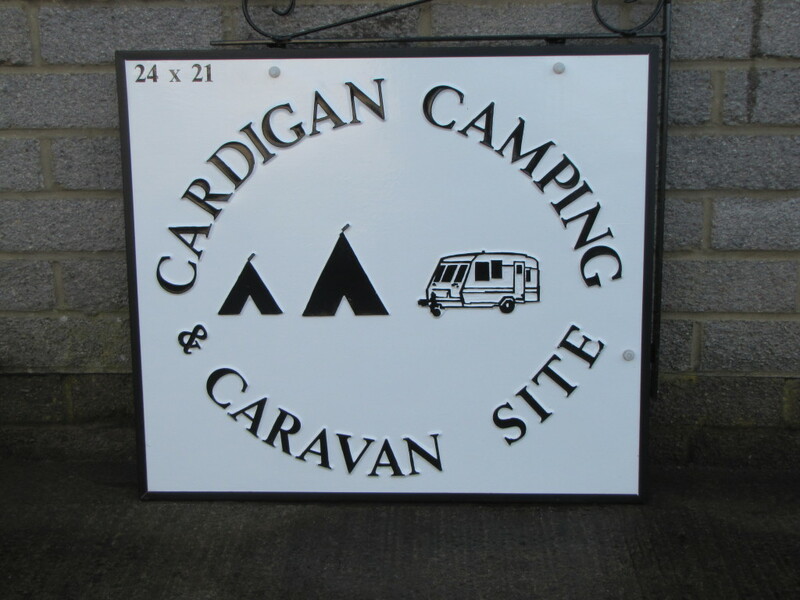 There are some pictures for you to look at to give you some ideas, we also have some different shaped C- Signs this year, so look out for those in our gallery. 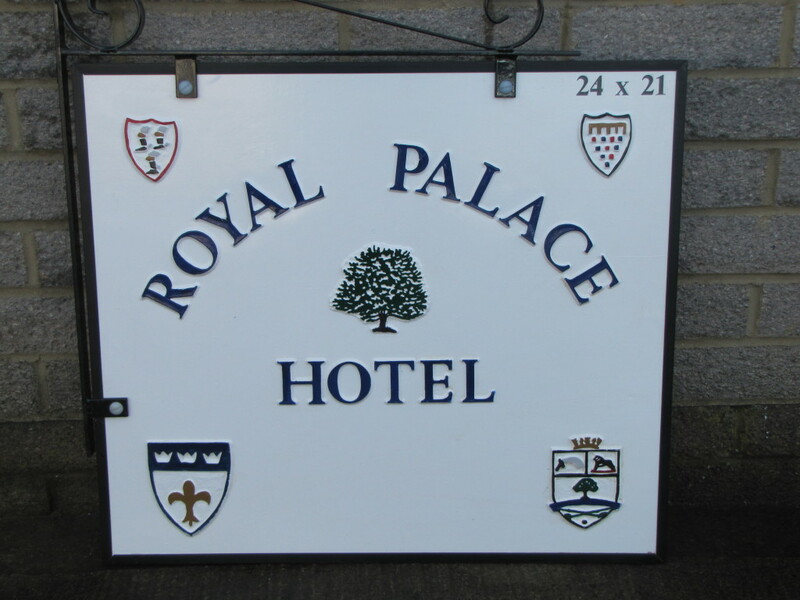 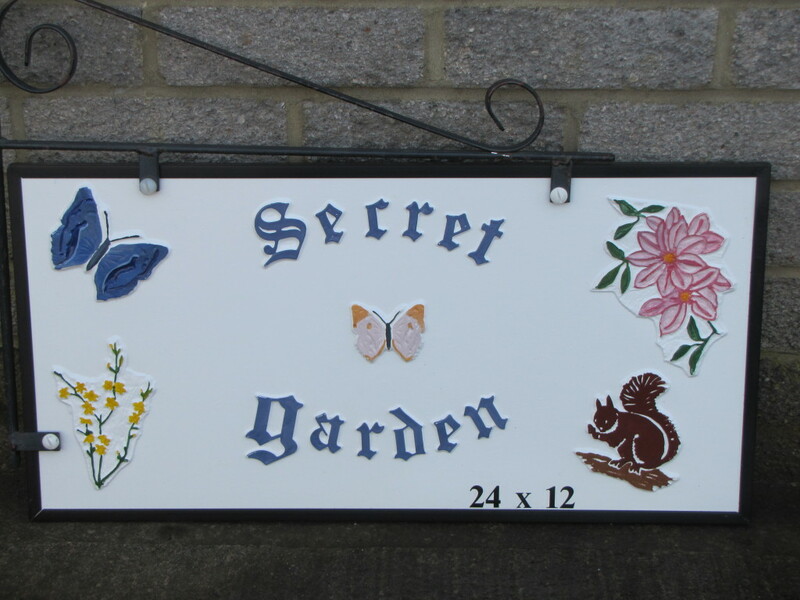 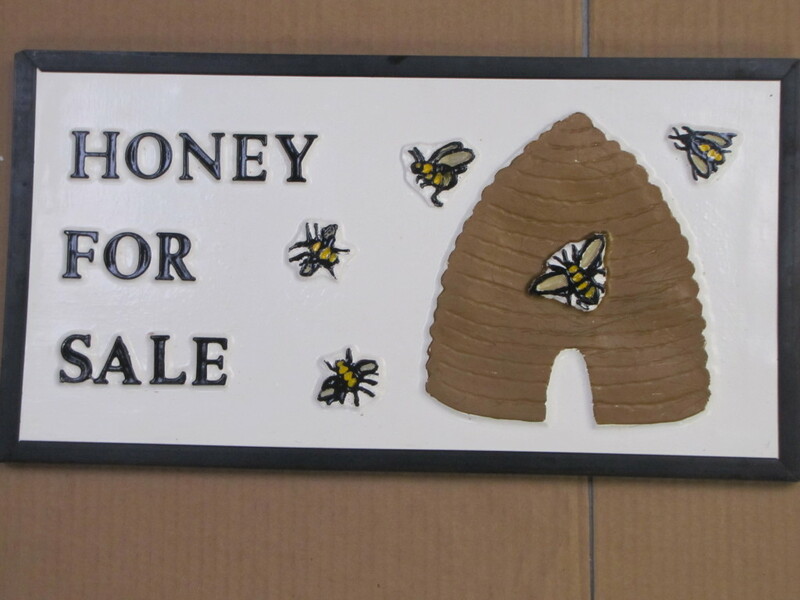 If you want to have a motif/picture on your sign there is a large selection on our motifs page. 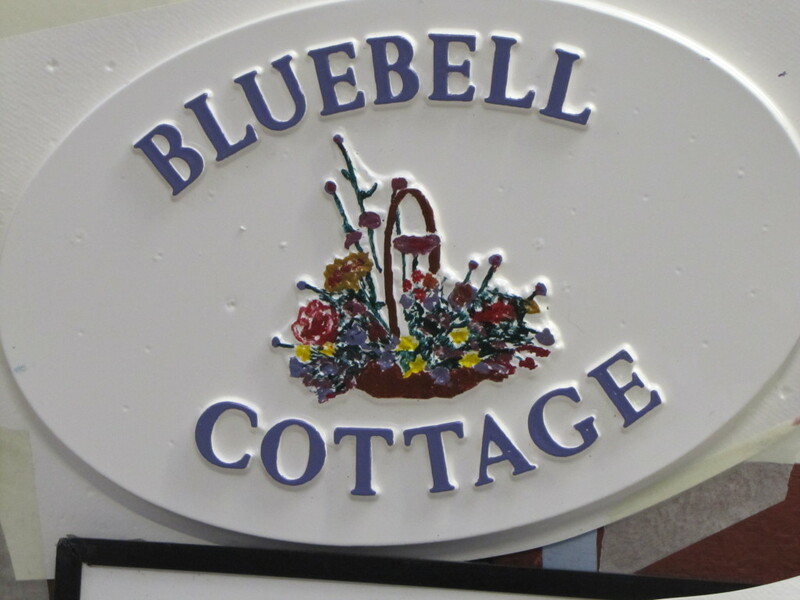 Please be aware of the size of the motifs we cannot change this, make sure the one you want fits the size of the sign.